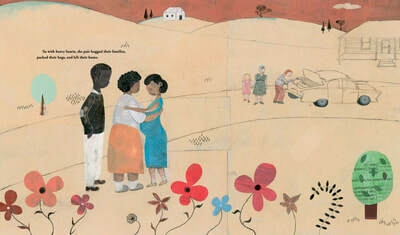 ​For most children these days it would come as a great shock to know that before 1967, they could not marry a person of a race different from their own. 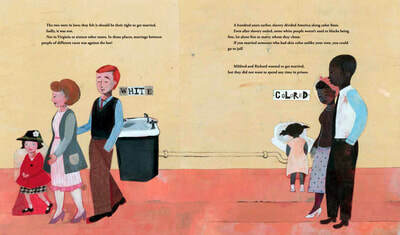 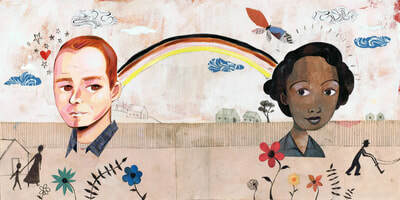 That was the year that the Supreme Court issued its decision in Loving v. Virginia. 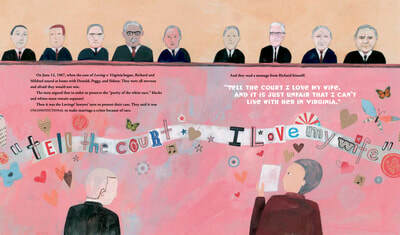 "A perfect marriage of Alko and Qualls's art styles." 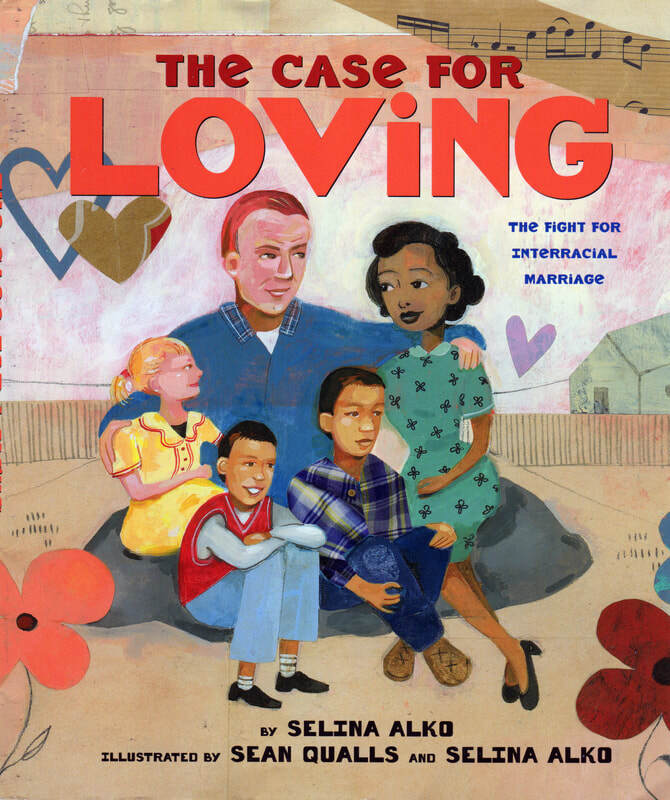 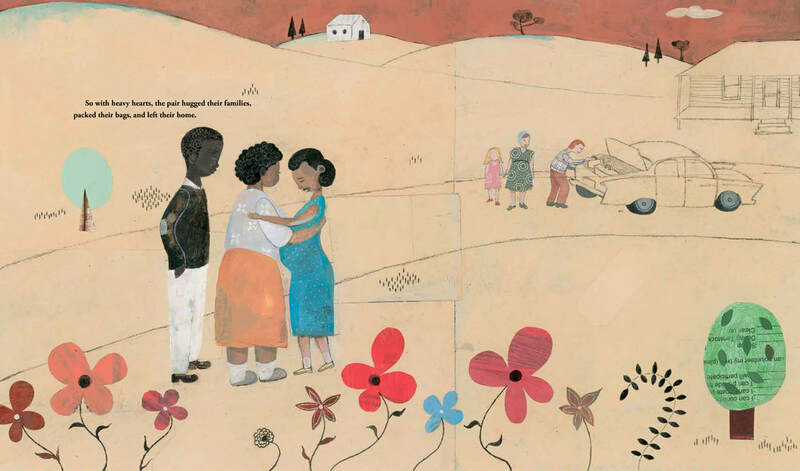 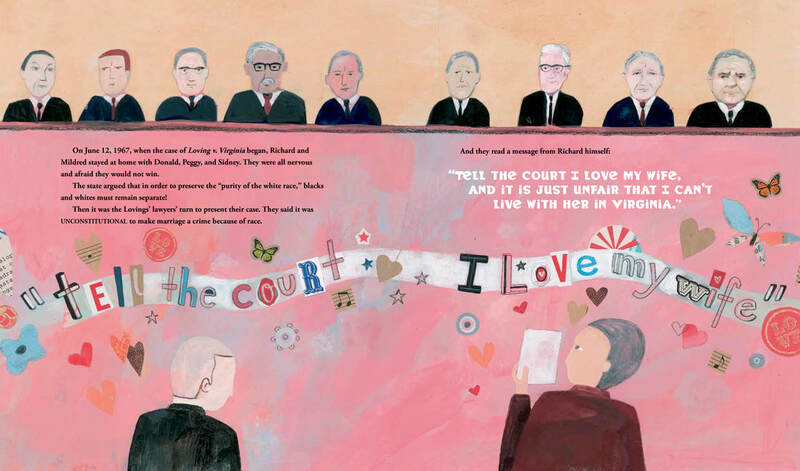 "The Case for Loving' is an engaging and important story."